If you’re planning to purchase a brand new iPod from Apple, you’ll be glad to hear that the company has spared its iPods from GST charges. 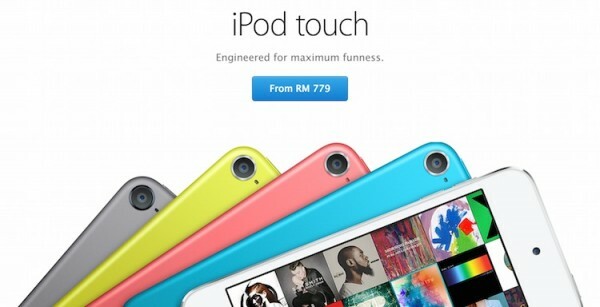 All iPods in Malaysia – iPod touch, iPod nano and iPod shuffle, still costs the same as before. Sadly though, the same cannot be said for selected accessories sold by the company as most major accessories like Thunderbolt display, AirPort products, are now 6% more expensive. The prices of all variants of iPod touch, iPod nano and iPod shuffle still remains the same starting from RM779, RM589 and RM189 respectively. As for accessories, the price of bigger items like Thunderbolt display, AirPort Time Capsule, and even AppleCare Protection Plans have all been increased to reflect GST charges in the country. The Thunderbolt display now retails at RM3,603, AirPort Time Capsule (3TB) at RM1,462, and AirPort Express at RM370. Fortunately though, smaller accessories like Lightning cables, power adapters, Lightning to Micro USB adapter, MagSafe to MagSafe 2 adapters still have the same price tag as before. 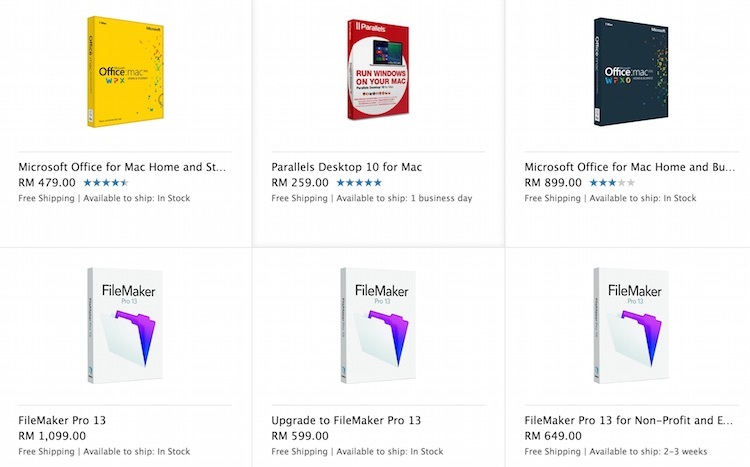 It’s not just the accessories that sees a price increase, selected software sold on Apple Malaysia’s online store also sees an increase like the Microsoft Office for Mac Home and Students, Parallels Desktop 10 for Mac, FileMaker and such. With this increment, this would be the second price increase for Apple products within a month. 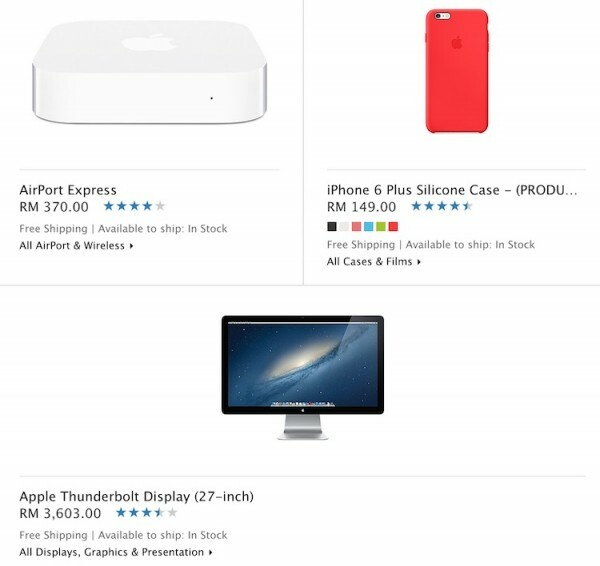 Three weeks ago, Apple also increased the price for selected accessories like the Thunderbolt display so compared with a month ago, the 27″ display from the Cupertino company has been increased by RM504 – that’s a lot of money for just a display. This is certainly going to be a difficult time for Malaysians, so watch your spending habits and only purchase the necessary. Check out Apple Malaysia’s online store for the full price of all the accessories sold by the Cupertino company.